Menlo Security protects organizations from cyberattack by eliminating the threat of malware from web, email, and documents. 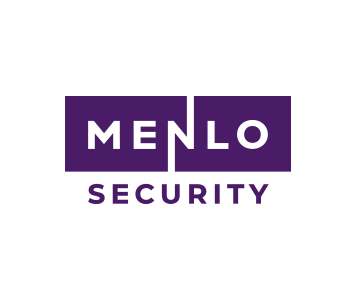 Menlo Security's cloud-based Isolation Platform scales to deliver comprehensive protection across any size enterprises without requiring endpoint software or impacting user experience. Menlo Security is trusted by major global and Fortune 500 businesses.